There is a myriad of reasons you would want to install a lift in your home. To begin with, lifts comes in handy for those who have difficulty in mobility when they want to move to a different level in the house. These people can be; a sick person, a senior citizen, a handicapped person a child or just someone too tired to use the stairs. Other times, you may decide to install the facility to your home after you have had the house remodeled to help you and your family with convenience around the house. What is the elevator definition? Home elevator refers to a room housed in a shaft for taking people up from one floor to another. For this reason, they enable easy access to virtually everyone. 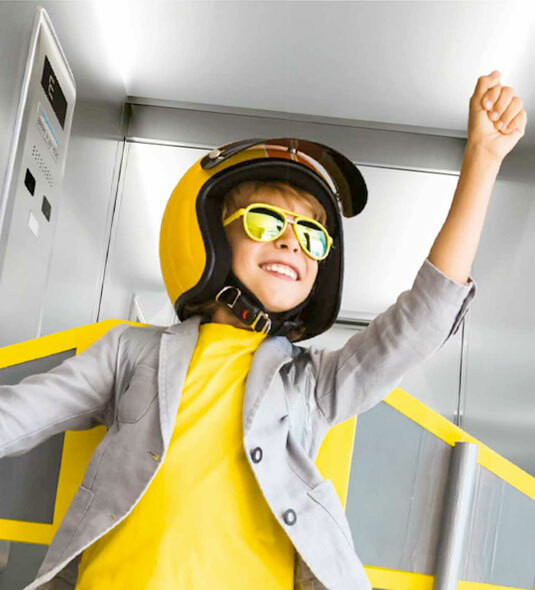 Before you decide to have an elevator installed in your home, there are some factors you will have to put in place just to make things perfect for the new improvement. Additionally, you may want to have a professional come in your house, look around and advise you on the best way forward regarding the installation, from type, design, size among other considerations. The process of selecting the best elevator suitable for your home is not an easy one. As such, you may want to refer to the following guide for choosing the best one. Think about the size of the residential lift you want. Several factors will want you to pick on a particular size. For example, if you have a huge family, you may consider more significant escalator, since most probably, it would have more than one user at a time. Likewise, you would want to consider a relatively smaller lift if your house is small too. Even as you examine these scenarios, it is imperative to think about the future. In essence, consider that the lift will need to take care of other future needs that may not necessarily be what the needs are at the time you purchase. For instance, buy an elevator which will be able to accommodate a wheelchair and a caretaker riding with the disabled person. In that case, opt for a residential elevator dimension of 1100mm by 1400mm. This is the minimum recommended size that can contain a passenger in a wheelchair and another person with them. Keep in mind that once installed, the home elevator is a capital undertaking, meaning you may not be able to keep on changing when a certain need arises. Make sure the home lift you choose complies with the standards of Australia and the installation adheres strictly to the Australian building code. This will help in maintaining the durability of the facility as the standards require, but with proper maintenance of course. It will also guarantee that the lift will be safer for you and your family for the longest time possible. Even as you may not understand all the details regarding installation standards, the elevator company should know and do as required by law. Your elevator company must only sell residential elevators that are in compliance with the building code. Being able to pick on a company is already a sure sign that you are on the right track in the guide to choosing the best one. Failure to comply may lead to financial losses as well, as you may be required to uninstall and replace with a residential elevator that is in compliance with the set standards. Your choice of lift must not only be functionally but also pleasing to the eye. This is particularly the case if the escalator is being installed as a modern feature in your home. 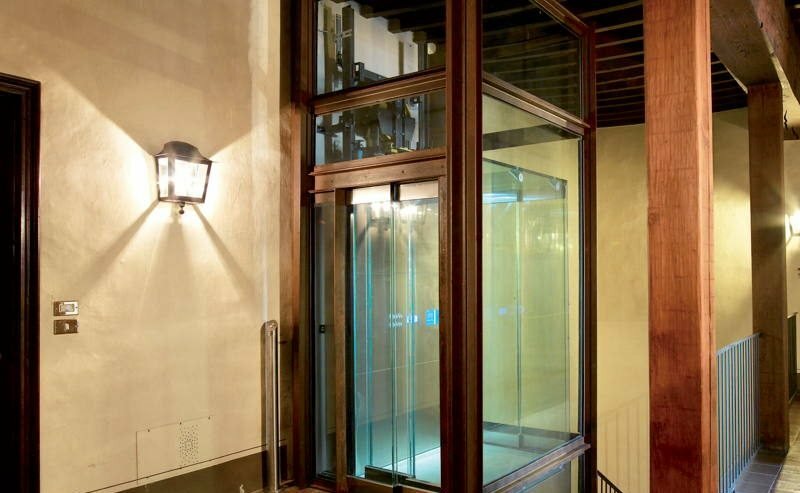 Various lift designs have high aesthetic value and can look great in a residential setting. To make it look even more appealing, you can opt for a variety of accessories and preferences that may be custom-made to suit your preference including design changes and color choice. Installing a home elevator does not have to compromise on your home’s aesthetic value, choose the one that compliments with your décor and the design goes well with the rest of the house. Ensure you know more on exactly how it will cost to run and maintain your home lift for a long time. Here, it will do you good to opt for the lifts that have a low maintenance and operating cost. There are models in the market that require low power usage, and they can be your first choice when you go shopping. Installing a residential lift that consumes a lot of energy will mean additional costs and you may end up suffering financially. A reputable company, like Gruppo Millepiani, will stick around when you need them to do repairs for you down the line. For companies, research is a sure guide to choosing the best one. You do not want to purchase from a company then they go missing to the point that the warrant given cannot be used for servicing or return of a faulty residential elevator. With all the models in the market, the above information will be a guide in choosing the best one. Search the home elevator prices in various stores to be able to choose the best. However, be sure to maintain the facility properly to prolong its longevity, efficiency as well as energy use.